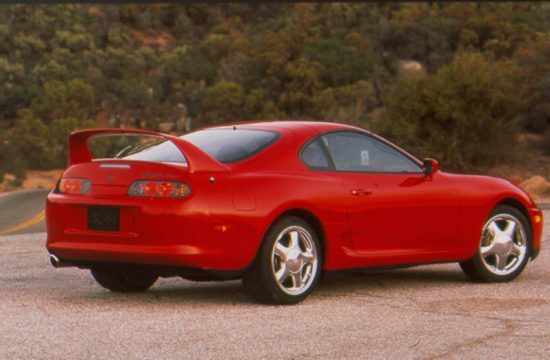 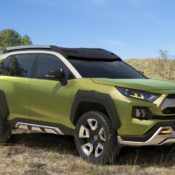 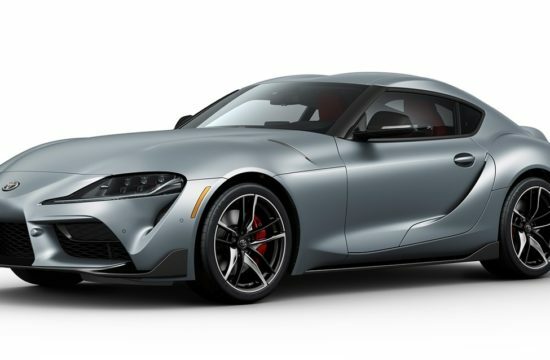 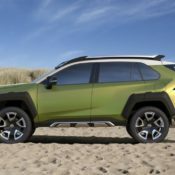 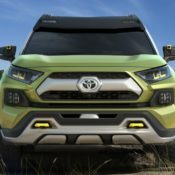 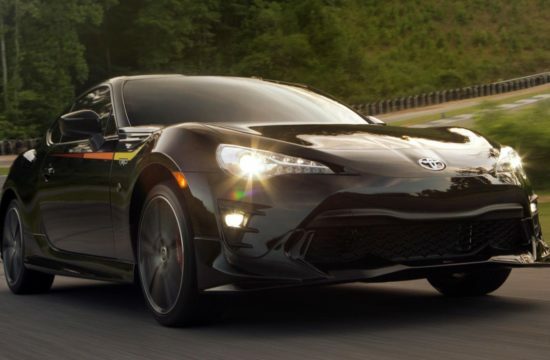 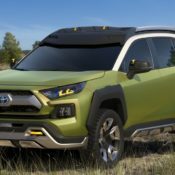 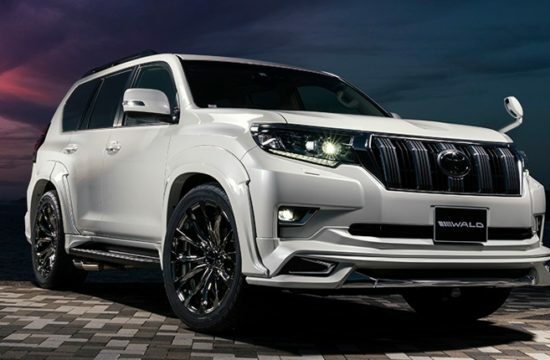 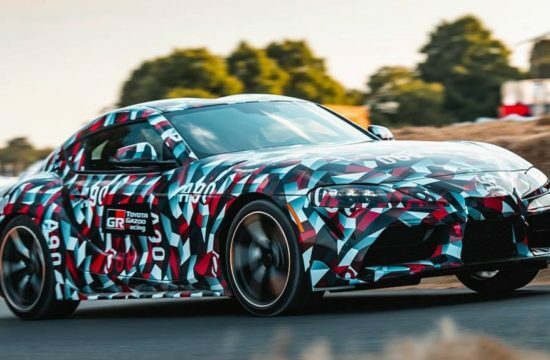 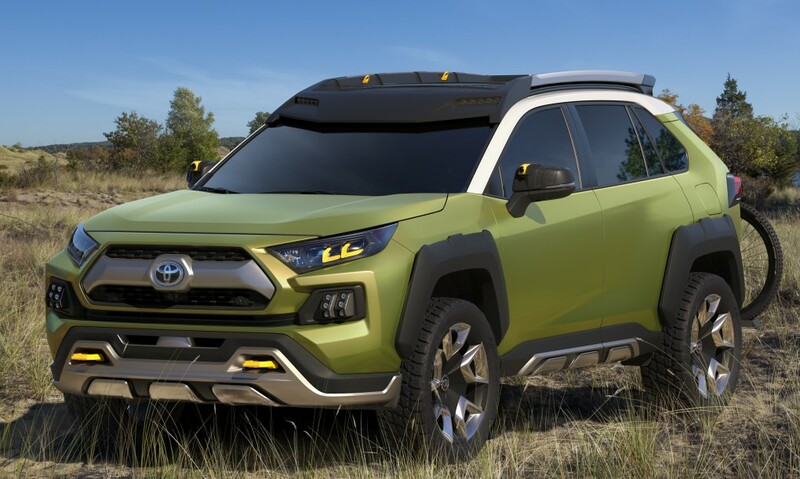 If you have been mourning the demise of the FJ Cruiser ever since its production came to an end, here’s something to remind you Toyota might be thinking about a new model along the same lines. 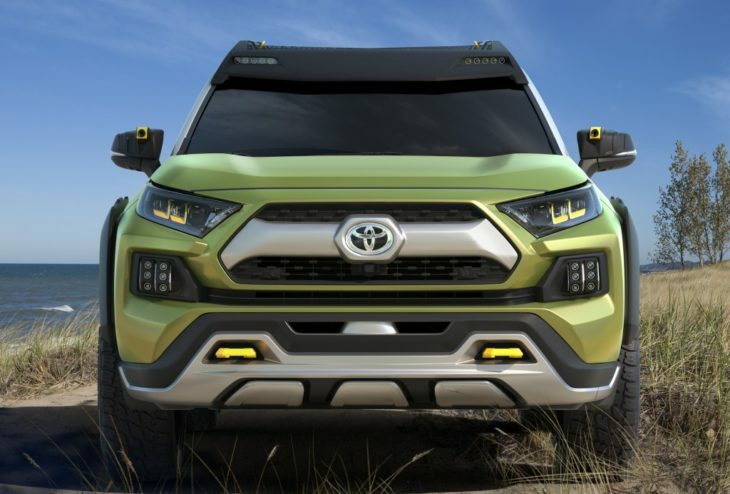 The Toyota Adventure Concept (FT-AC) is a lifestyle vehicle with an on-the-nose name. 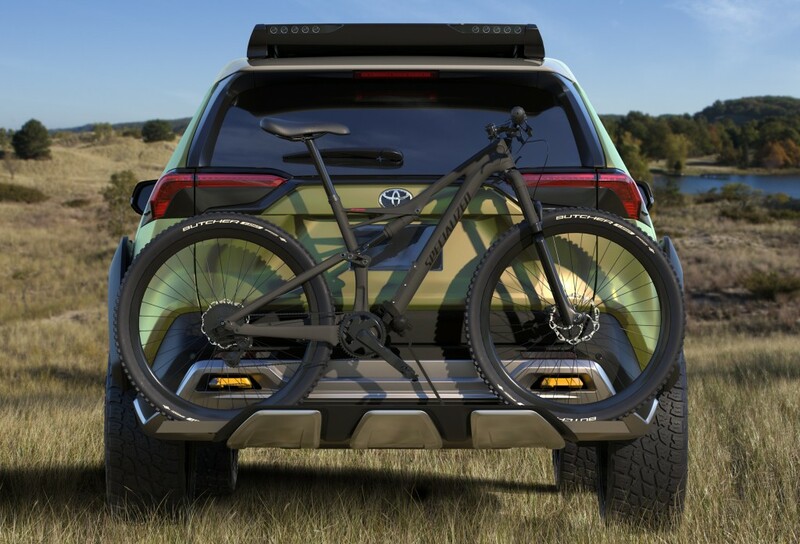 It’s designed for the adventure seekers. 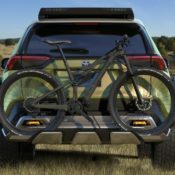 Of course, some of the features are way too fantastical to be used in any production model anytime soon. One example is the infrared cameras on the side mirrors can record trail run. 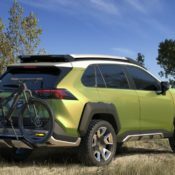 They use the onboard WiFi to instantly upload the footage to your social media feed, and can be removed and carried around like GoPros. 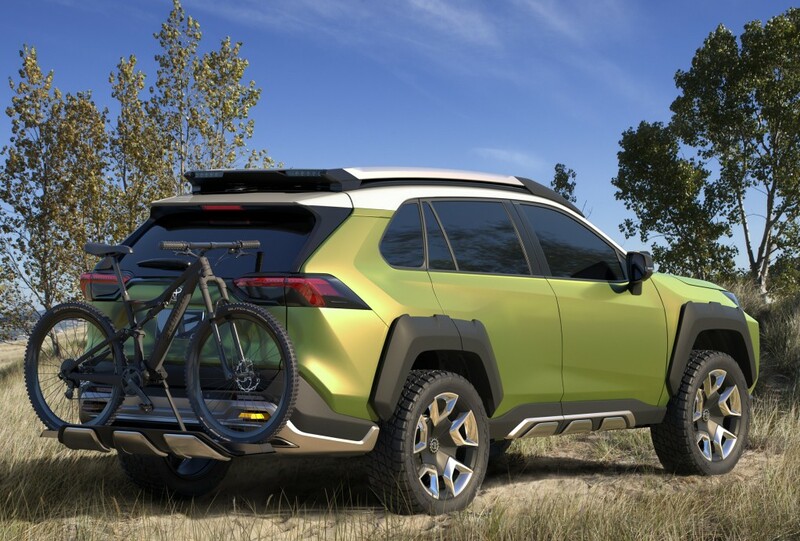 The roof rack’s rear-facing LED lights also aid nighttime visibility and can be controlled via mobile device as well. 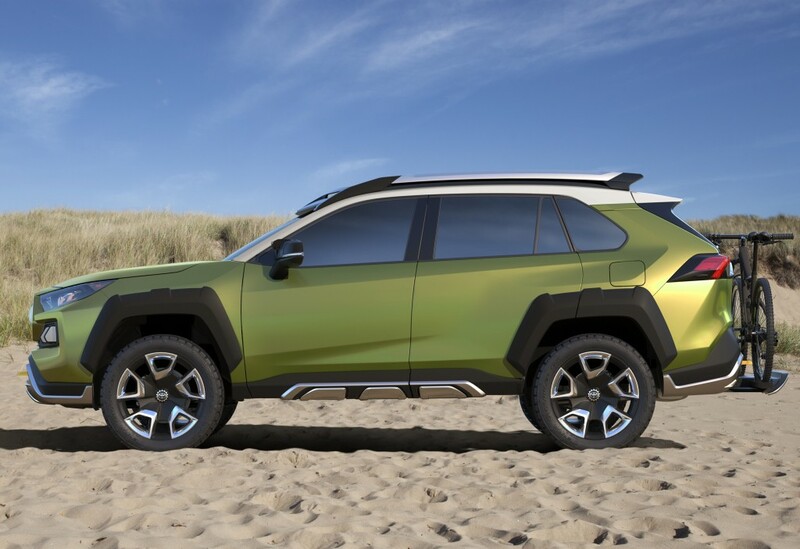 Even the color is a show car-only job: Prospect Green complemented with Fortress Gray accents. 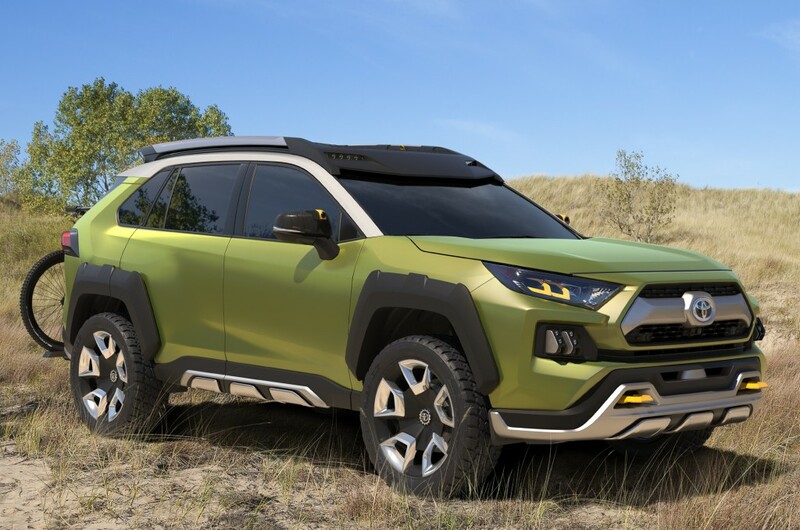 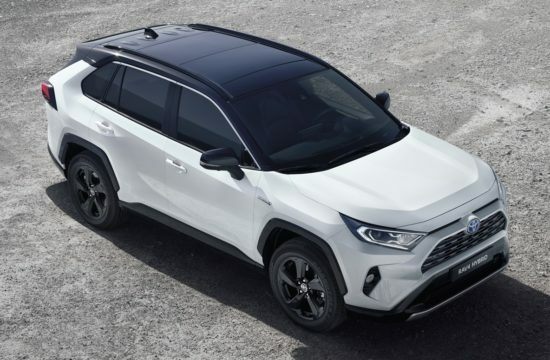 Toyota Adventure Concept is imagined as a Gaines-powered SUV, but it could also get a hybrid powertrain should it find its way to the production line. 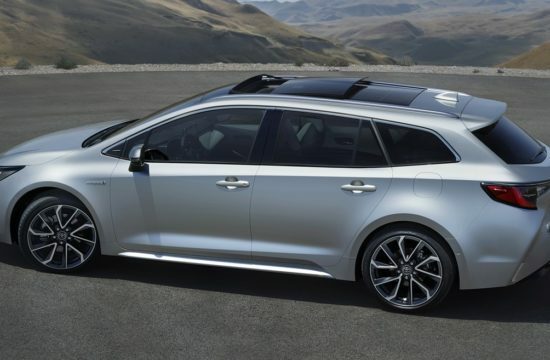 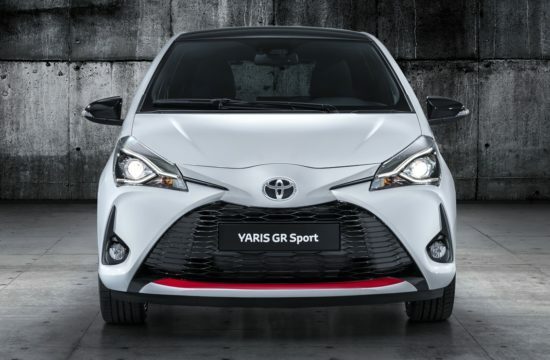 It also boasts torque-vectoring all-wheel-drive system.